Past, Present and Future – the three tenses have given a platform to pause and think about what has gone, what we are into and what we are expecting. Talking about the eLearning sector we have a lot to ponder upon when it comes to functions, usability and the number of users that it has managed to influence over the years and will continue in the coming years. The following paragraphs will guide you through the prophecy of the eLearning trends that might engulf the near future. The era of eLearning is deemed to make its presence for years to come. When it made its debut the responses were quite feeble and it was expected to become extinct in the near future. eLearning made a successful comeback with each passing of the year and the advancement in technology perfectly blended to bring fruitful results. The idea behind using an eLearning is to bring the learners and the desired content on the same platform. 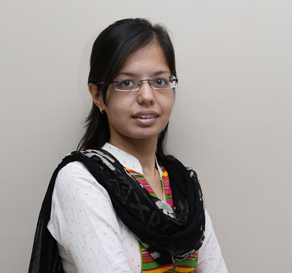 All you need to do is go through the modules and training that is sure to hone the skills of the employees and also plays a great role in maintaining the organization as a whole. We all love it when we get to learn something new in the form of a game. Nowadays people are more concerned about an eLearning platform that is quite engaging in nature. The essence of gamification is sure to pull the user's attention, making way for its popularity. Artificial Intelligence and Virtual Reality are the budding stars of the future that is sure to head the eLearning with a majority of the content powered by these two elements. AI and VR have not yet debuted their presence on the eLearning platform, but it is believed that the future of these advanced technologies might be initiated by organizations with a high net worth. A free time here and there is occupied by people accessing their smartphones which can either be for a quick game, responding to some messages, going online or sharing something interesting. The coming times is expected to witness the eLearning gobbling the mobile sectors, easing up the convenience factor for the users. Gone are the days where people would sit in front of the computer spending hours on learning something new. The world is now limited by time and here the microlearning concept gets a thumbs up as it focuses on utilizing the minimalist of time for conveying the maximum information. The evoloution of technology has opened doors to new opportunities which when harnessed accurately creates meaningful impact. 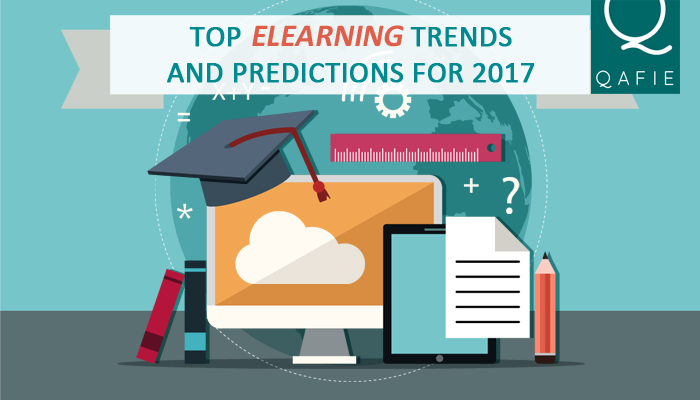 The future looks promising with these eLearning trends that are sure to rock the year 2017, creating an era that has the perfect blend of technology and the art of creativity.